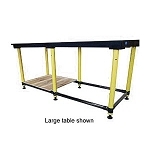 Strong Hand BuildPro TM59446 Welding Table, 94 x 46 In. 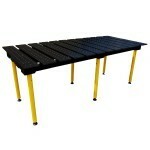 Strong Hand BuildPro TM57846 Welding Table, 78 x 46 In. 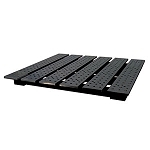 Strong Hand BuildPro TM52238 Welding Table, 22 x 38 In. 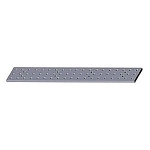 Strong Hand BuildPro TM77838-01 Aluminum Table Top Individual Plate, 38 x 6-1/4 x 5/8 In.